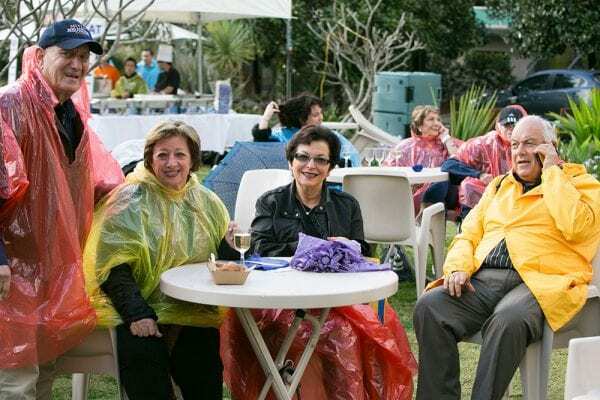 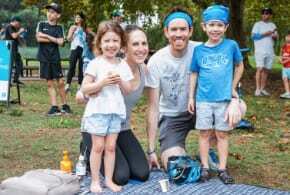 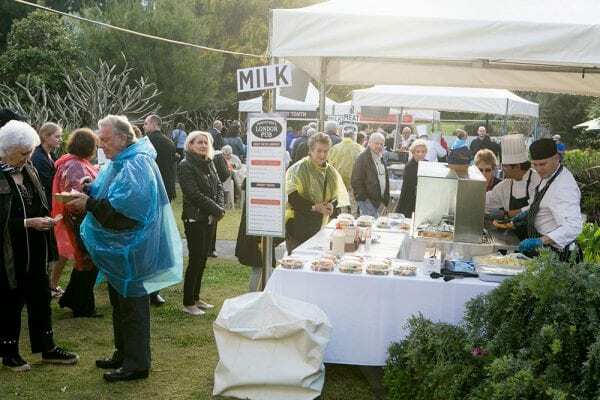 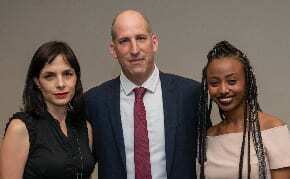 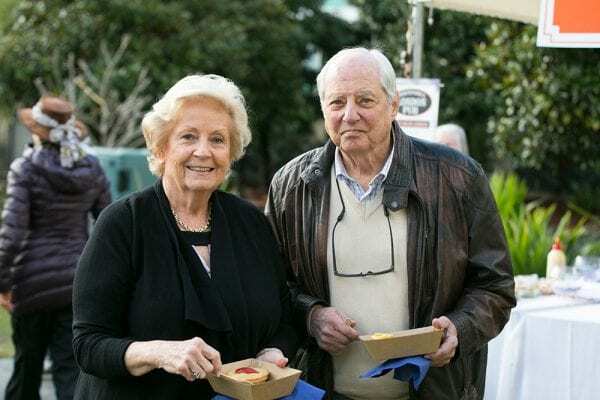 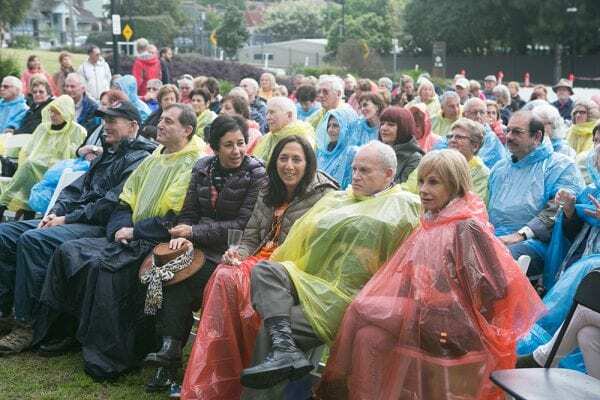 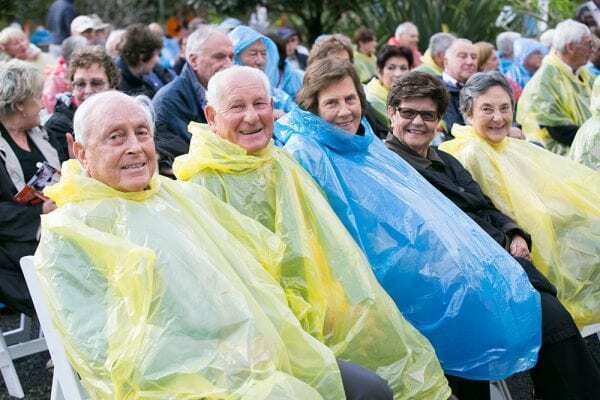 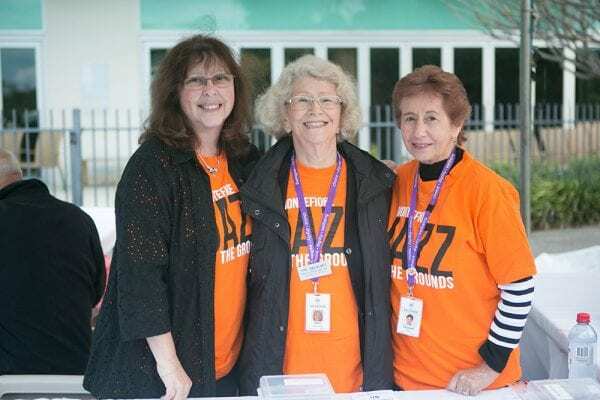 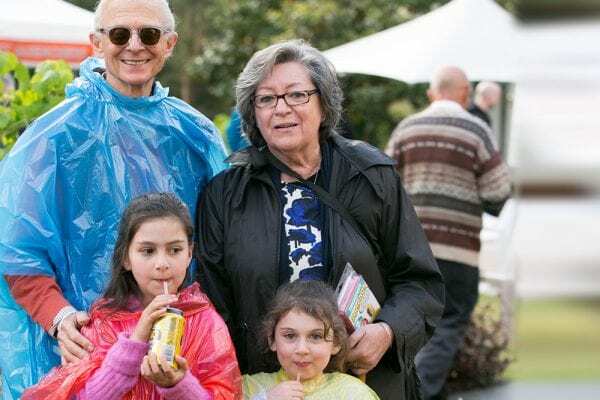 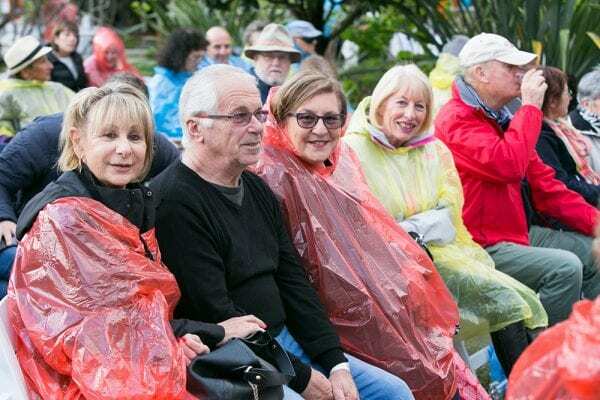 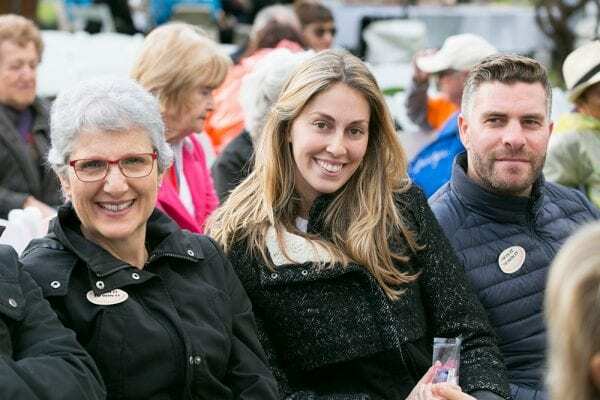 Even the spring rain could not deter staunch supporters of Montefiore and lovers of jazz from attending this year’s Jazz in the Grounds event at Sydney’s Randwick last weekend. 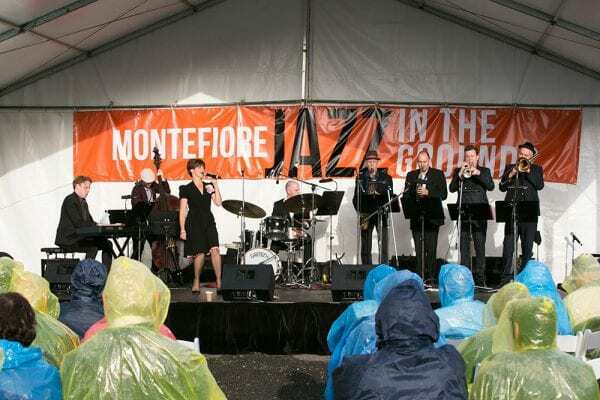 Monica Trapaga and the Moochers wowed the large crowd with their popular tunes and energy. 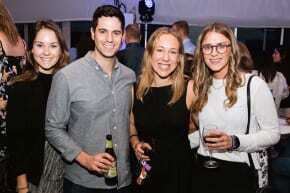 Delicious London pub food was a welcome comfort to all.